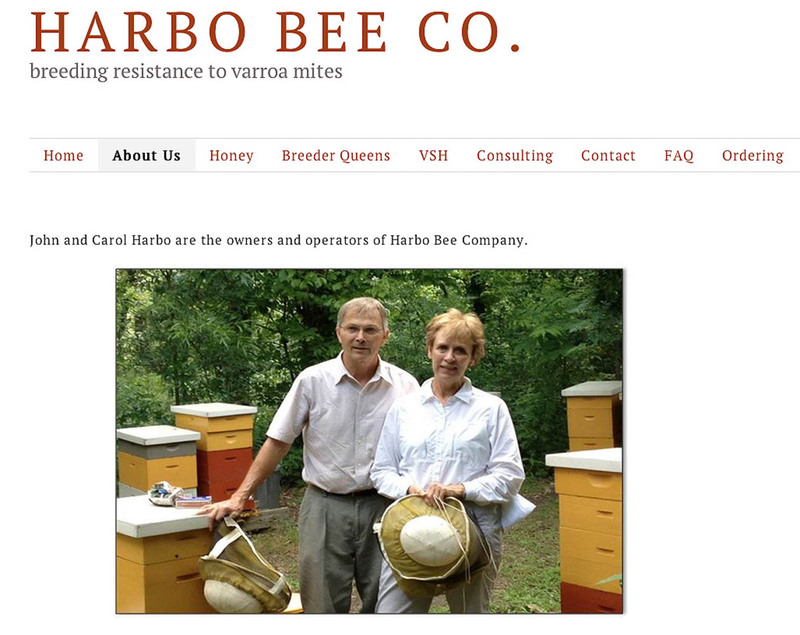 This entry was posted in Breeding, Featured, VSH and tagged isolated mating station, John Harbo, resistance, thymol, varroa, varroa treatment by Erik. Bookmark the permalink. Thanks Rüdiger for this excellent summary. I made the post purposely provocative to get some response and hopefully debate. Of course you are right! 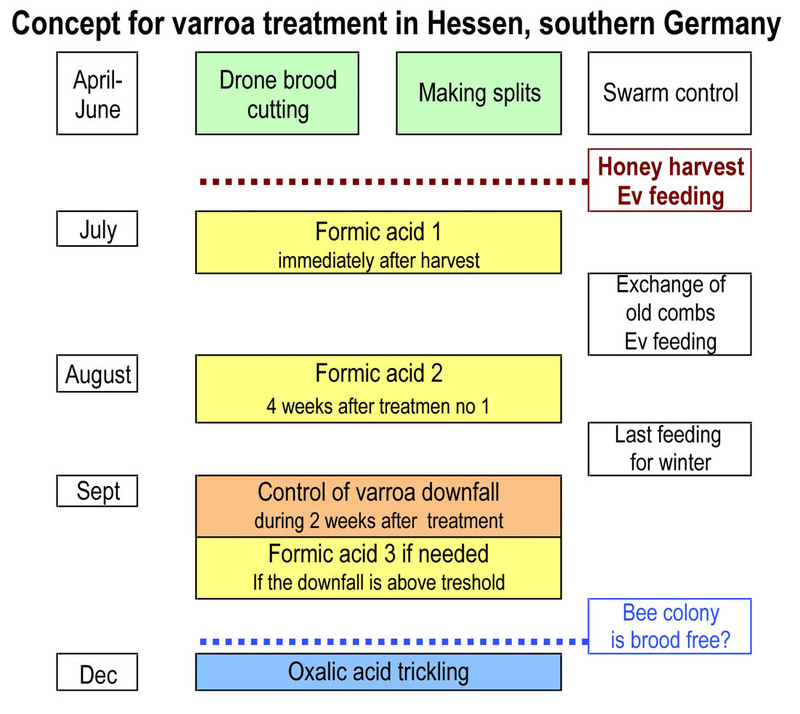 But as you say in your comment, Koller was starting something interesting with the Russian bees but couldn’t continue for different reasons. Wallner has another strategy that seems to be the only one up till now that I know of that is successful in Germany. Is he still active? I made the “Germany versus USA” approach to focus on exactly what you are saying in your comment. Thanks again. But when looking on the whole of Europe the picture becomes better for us on this side of the Atlantic. Good that you mention all those engaged people helping the beekeeping community through their work, both in Europe and USA. Canada is coming too. I suspect your intention…. :-) and thanks for the flowers. As a beginner in this area I feel honoured by your comment. 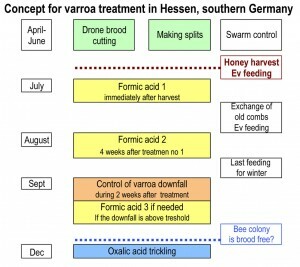 But he will publish a report about the last years in his breeding efforts in the Austrian Bee Journal. By the end of January this report will be on his homepage. If you want me to translate this report let me know…. And Wallner is active as well. He sells Elgons and Primorskis and is one of the most active breeders in Germany on this topic. But your’e not a beginner in using the language. Though I guess you meant Koller and not Wallner in the last paragraph? you are right I mean Koller in the last paragraph. Hallo , i have some Queens ( Primorski and Elgon ) from Koller from Last Year and this Year, but i was thinking Koller dont have carnolians bees . In any Way i think that Koller is doing a very good work for all of us.